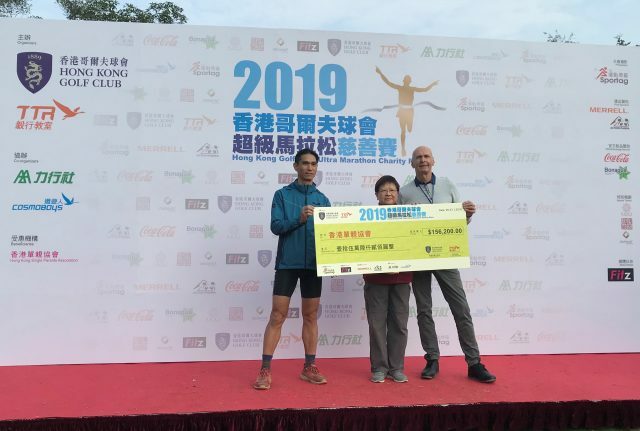 A big thumbs up to the 2019 Hong Kong Golf Club Ultra Marathon Charity Race! We are delighted to have hosted over 1,000 participants of all ages from every corner of Hong Kong across two days to experience running at the scenic Old Course of the Hong Kong Golf Club. More importantly, we are thrilled to have been able to donate HK$156,200 to the Hong Kong Single Parents Association. We hope all runners have enjoyed their experience as much as we have in organising it.